Pro Heating make monitoring and maintaining your property portfolio, as well as fulfilling your legal obligations, easy. Because we understand the annual checks and certificates you need we can remind you when the time is right. 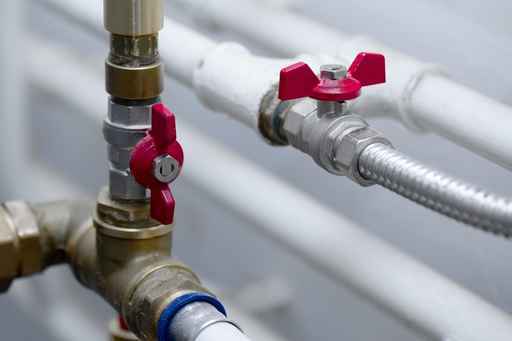 Whether you need your Gas Safety Certificate issued or if a tenant is complaining about a broken boiler, Pro Heating offer an efficient service you can rely on. We will also take care of any day-to-day maintenance jobs. The Pro Heating team treat every property as their own. Meaning they are respectful, clean and tidy regardless of where they are working. 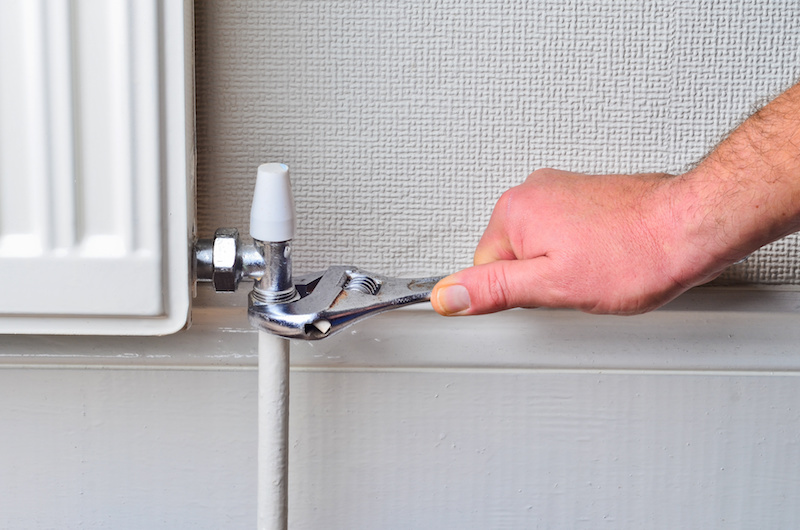 Make us your go-to plumbing and heating service and we will take care of your properties. 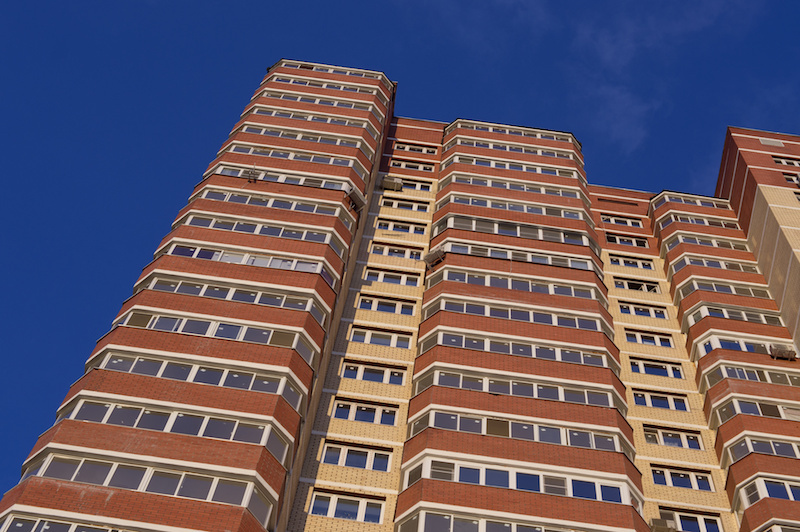 Pro Heating are happy to liaise with property management companies and agents, as well as tenants. So if you don’t want to be bothered every time there is a problem you don’t have to be. We make sure to send you a thorough report every time we complete any work so you can update your records. Leave the maintenance of your properties up to us: including inspections and servicing of appliances. One flat, or a whole property portfolio, we can work with you to ensure your tenants are happy in a cost effective manner.